A lot of us lose out on valuable search engine traffic due to incorrectly configuring our redirects. It is very import that when a search engine comes to crawl your website it is able to follow any redirects you have set up. Suppose you have a website http://www.foo.com and you create a redirect such that whenever any visitor types in the URL http://www.foo.com he is automatically redirected to http://www.foo.com/widgets/, If the Search Engine is not able to follow the redirect it would think that http://www.foo.com has NO contents, http://www.foo.com would end up ranking very badly in search engines. 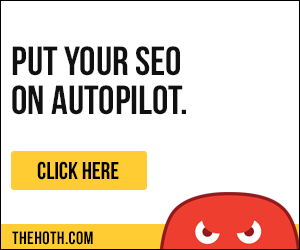 This tools help you determine if the redirect you have created is Search Engine Friendly. How to create 301 Redirect Article for information on how to create Search Engine Friendly redirects.